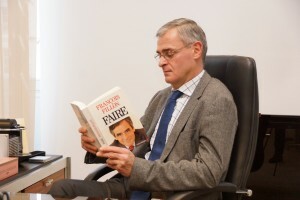 A member of the European Parliament does not always have the possibility to read as much as he would want, caught as he is by meetings, legislative work and appointments. Nonetheless, to me, reading is fundamental, and I have made the decision to take advantage of the travels inherent to my position in order to devote time to it. While taking the train between Strasbourg, Brussels and Sablé-sur-Sarthe, of which I am the mayor, I take some time to escape, to learn or to think. Be it about opening oneself to the diversity of opinions, learning or even having fun, there is no bad reason to open a book and time spent reading is time well spent. 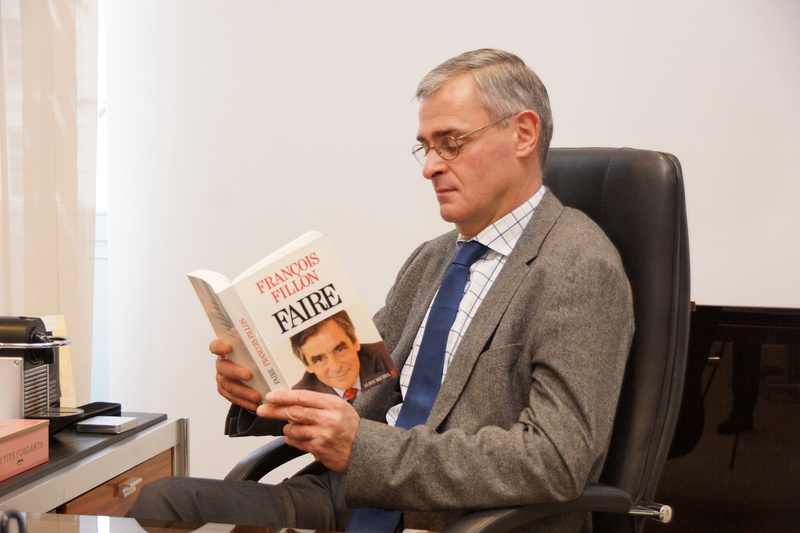 François Fillon’s “Faire” is one of those books which combine reflection and practical situations. Its success is a sign that political reflection is still relevant for the public and that books have a key role to play in the democratic life.